Piece by Piece: A new ruler to play with. A new ruler to play with. I have a new ruler, the Rapid Fire Hunter's Star ruler, and it is so much fun to use!!! 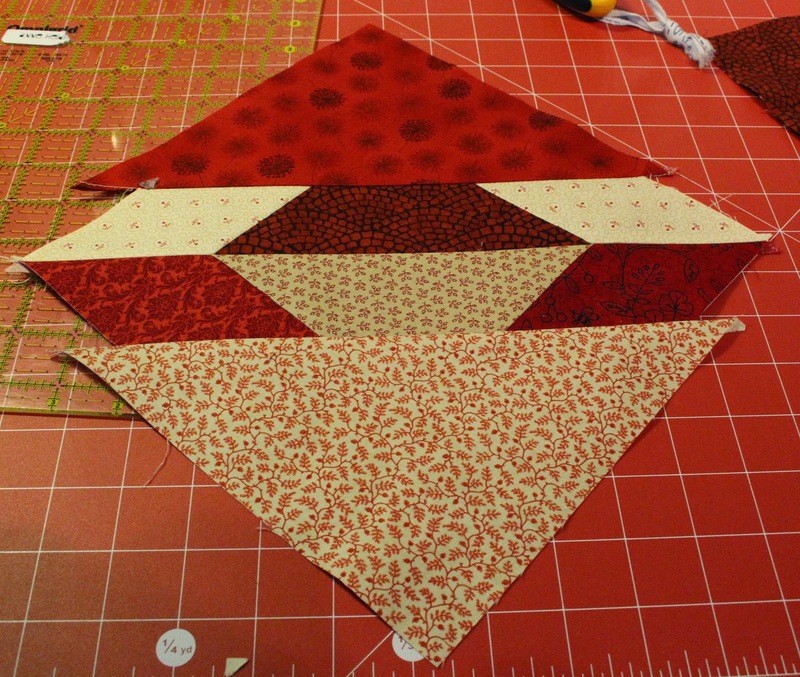 I was demonstrating it at the quilt guild the other night, so I thought I'd tell you all about it as well. 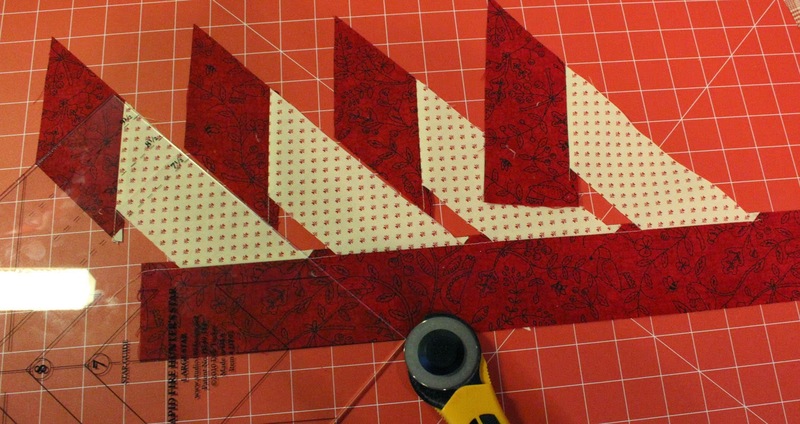 The ruler makes it really easy to sew the star points to the trapezoid, and you use your regular ruler to trim pthe bits when they are sewn together. 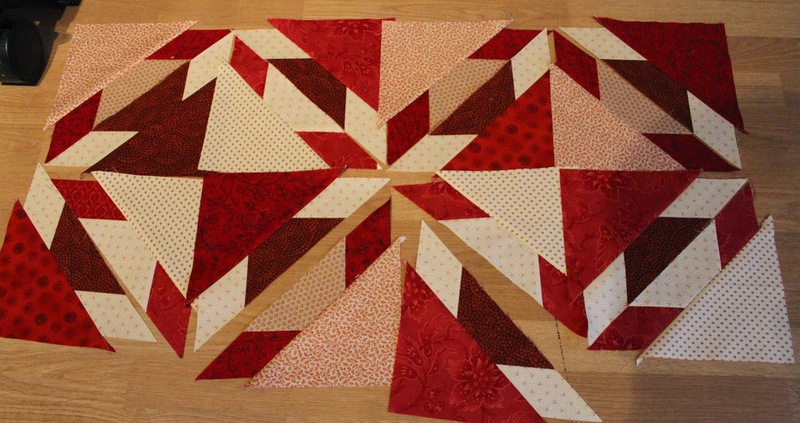 Here is a block almost finished- I just need to trim it down using the Hunter's star ruler! 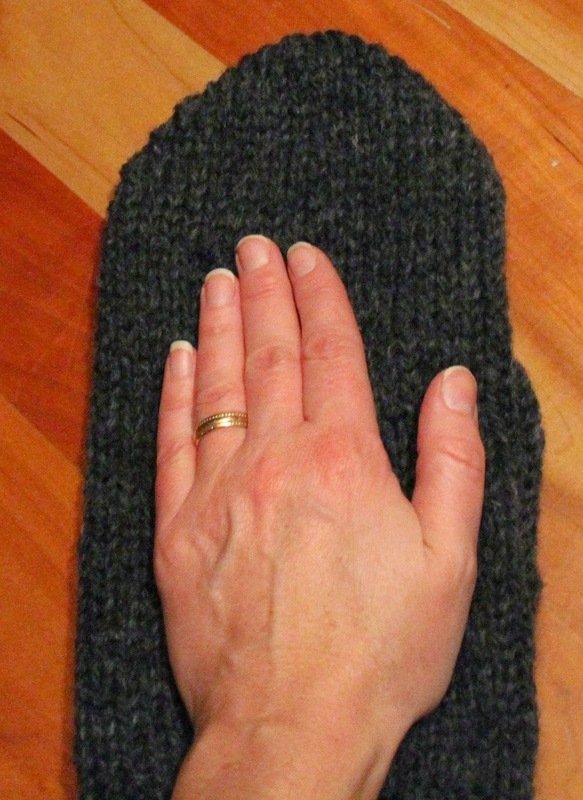 I've knittesd this weekend as well, winter is here (or it should be), and more mittens need to be made. Look how huge these are before I threw them in the washinmachine to get felted. 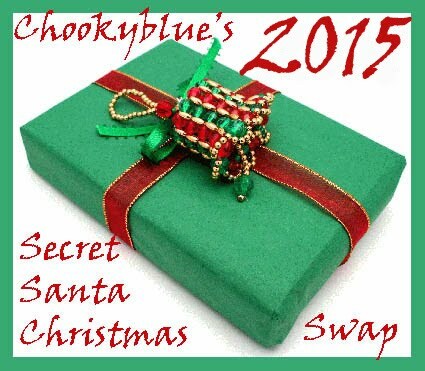 Well folks, that's what I've been up to- oh, and I've mailed off my SSCS package to someone far far away! I hope it gets there in time for Christmas! Lekker stjerne! Hmmm....kanskje enda en "må-ha" linjal. Har sydd Hunter Star teppe for mange år siden, uten linjalen, men ser jo at det går raskere med den. Wow -- that looks like an interesting ruler you're using. 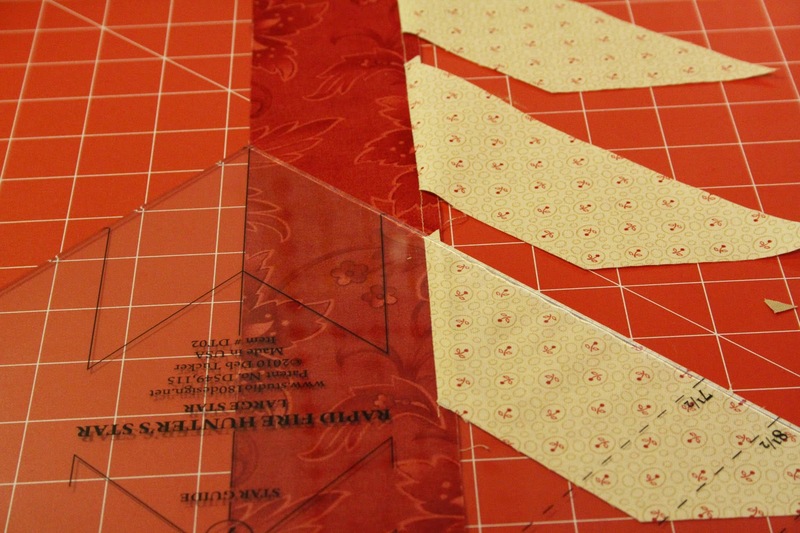 I love the star pattern and it looks like the ruler would make it much easier to make. 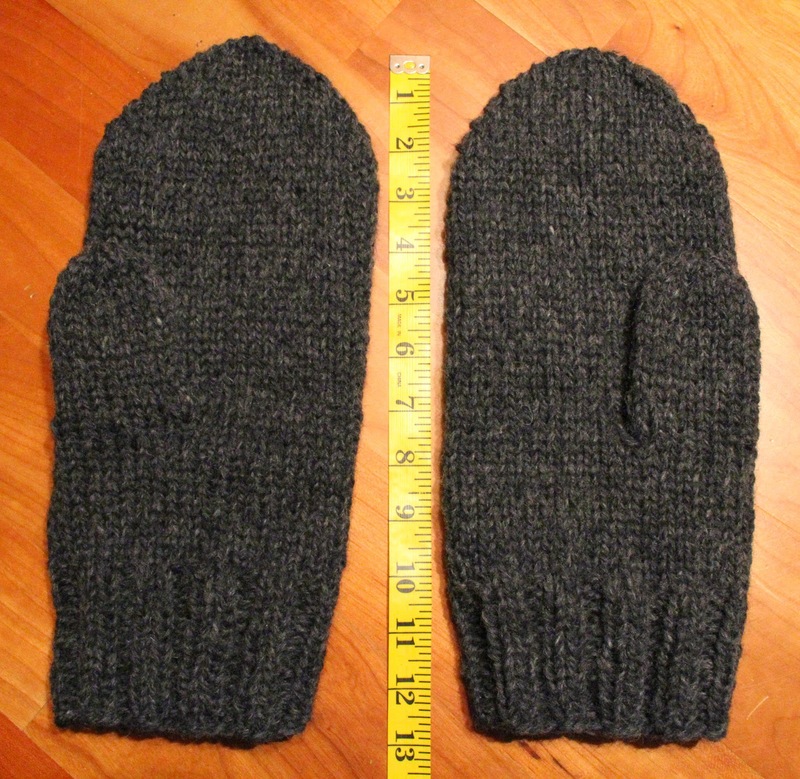 I can't wait to see the finished mittens -- I've always wondered how you can felt and get things to fit just right!